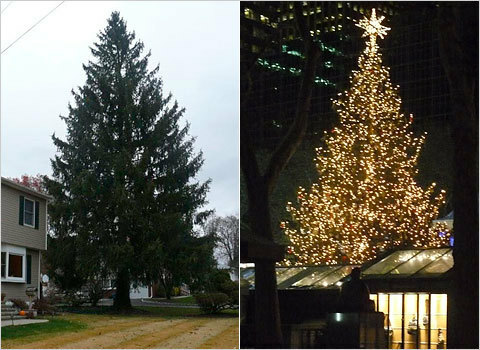 After a journey to the city from Nanuet, New York, 3,000 ornaments, 30,000 lights, an appearance on QVC, two articles in the New York Times, and countless photo ops with smiling visitors, the Bryant Park Holiday Tree will be removed from the park tomorrow night. This weekend is the last chance to experience the tree’s beautiful presence in the park. Many thanks to the Zoda family for donating the tree and helping to make Bryant Park’s holiday season a success!